If you are looking for another place to pre-order the Moto 360 (2nd Gen) or Huawei Watch, they are now live on the Google Store. You won’t find the complete list of options for either device, but if you would rather purchase your next smartwatch from Google, use the links below. For all of the information you will need on the Huawei Watch, click here. And for everything you need to know about the Moto 360 (2nd Gen), click here. 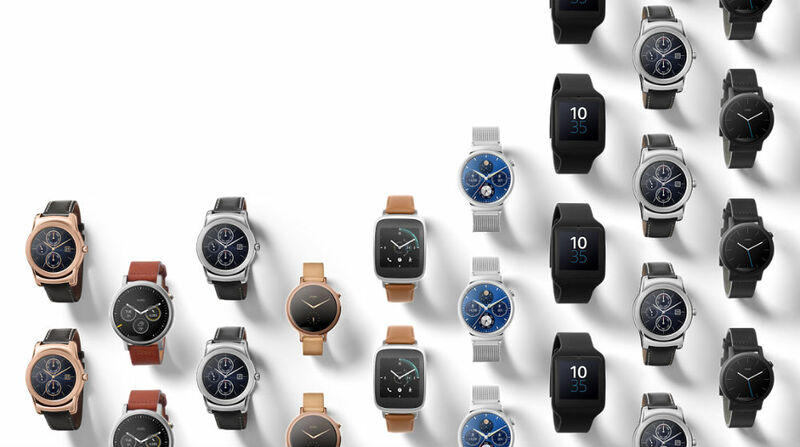 Google states the ASUS ZenWatch 2 will be made available to purchase in the coming weeks. Did you pre-order one of these bad boys yet? Moto X Pure Edition and Moto 360 (2nd Gen) Pre-Orders Now Live!